Since becoming a stay-at-home mom, I have met so many incredible women who have also had dreams and pursued them. They are so incredible that I want you to be able to meet them. 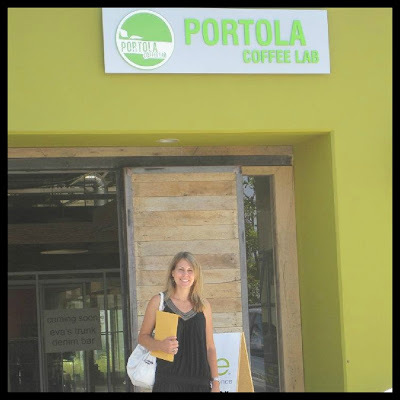 Incredible Woman #1: Christa and her dream... Portola Coffee Lab! Well, things have changed for Christa and her family because they decided to "go for it" and pursue their dream ALL THE WAY. My name is Christa and I am a mother of 3 kids..ages 5, 3, and 3 months. My 5 year old has special needs and was born with a heart defect. Because he was in and out of the hospital pretty much for the first year, I was not able to keep my job. Our family had to figure out how to supplement my income and also allow for me to be at home. 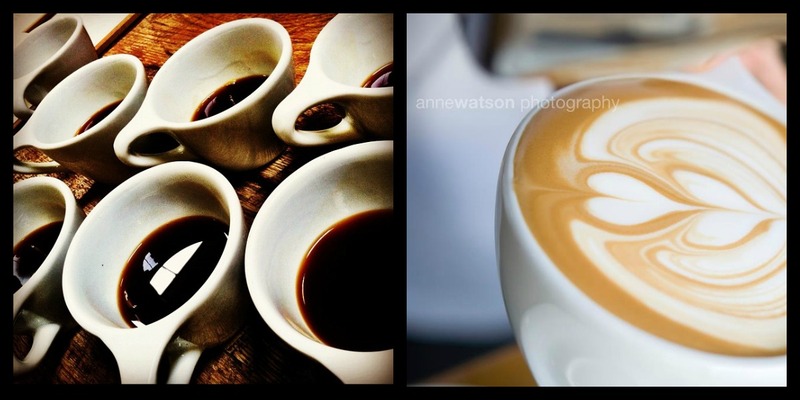 My husband was always roasting coffee at home and we loved to visit coffeehouses. We first started off small...we opened a wholesale coffee roasting company by sharing space in a bakery. Our bigger dream was to open a coffeehouse that was unlike anything we could find in Orange County. All of the coffeehouses that we loved were either in San Francisco or the Pacific Northwest. So...we started working on our next goal...opening a retail coffeehouse. We were able to do it with the help and support of our family. We have been open for about a year and it has been quite a ride. It is our dream but it has been a lot of hard work. My husband is not home as often as I like and the first 6 months of opening I was not with my kids as much as I would have liked. But, in the end, we know that our hard work has paid off and we hope Portola Coffee is something we can pass down to our children as well as using our business as a platform to teach them many life lessons. Life these days are hectic, crazy, and busy but on the flip side our life is rewarding, happy, and most of all I am so proud of what we have accomplished by following our dream! So...if you live in South Orange County and love coffee or coffee-inspired drinks, Portola Coffee Lab is a must. It is located in the OC Mart Mix which is just past South Coast Plaza on the right if you are headed north on the 405. **If you'd like to be a part of this series, please email me at kcdebaca@gmail.com with PURSUE in the subject line. 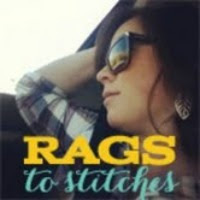 Click here to enter this week's giveaway!!! 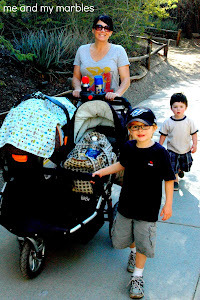 I love to hear stories like this and support fellow moms. 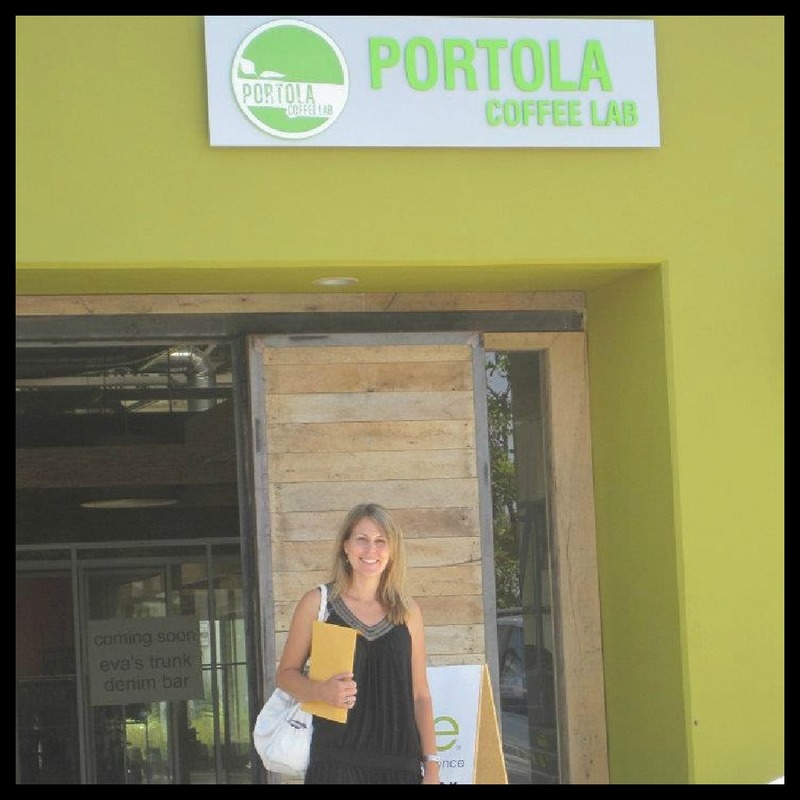 Where is Portola Coffee located? Thanks, Tiffany! I just included their location info... Oops! It's just off Fairview, just past South Coast. It means a lot that you read my blog, Tiffany. Thanks! Kelly! I know your friend's son Gabe! He went to the preschool I worked at in Irvine. He is SUCH a sweetheart. Small world! I hope he's doing well. I miss seeing his smiling face every day. Pursuing your dreams is not easy.